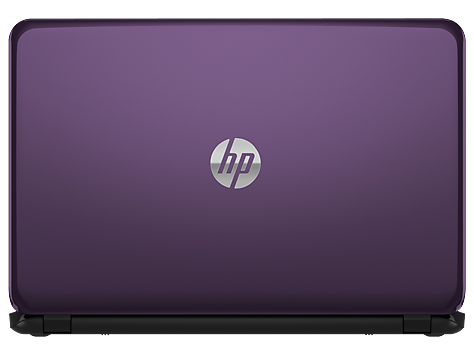 Let's face it, Windows 8 is not a big hit with consumers and HP is capitalizing on that with the HP 15-d090nr by shipping it with Windows 7. Even with this advantage for many consumers, the system does offer a nice keyboard, thin profile and light weight in a 15-inch system. Performance is quite good but it does sacrifice running time compared to many others than use newer lower wattage processor. Quiet operator. 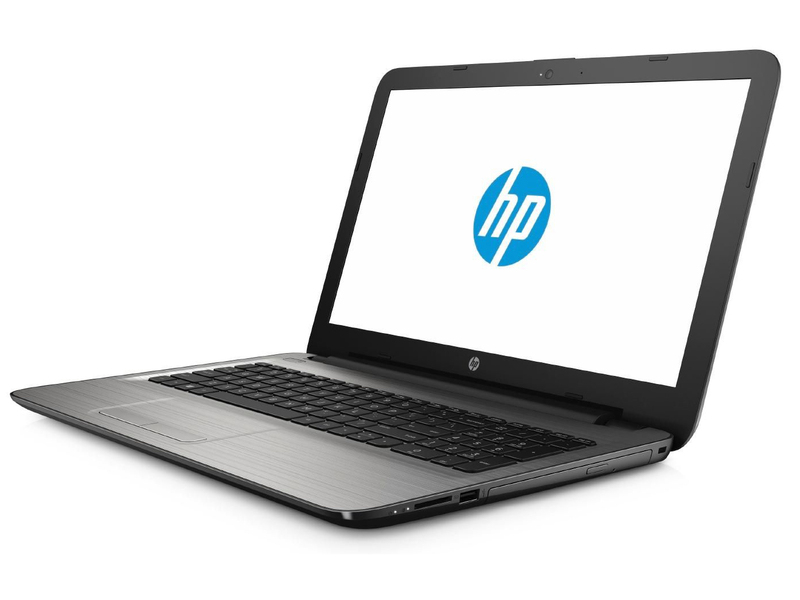 HP's 15-g005ng is powered by AMD's new Beema APU. The Beema APUs should shrink Intel's market share in the budget sector. Is the APU's power sufficient for this scheme? 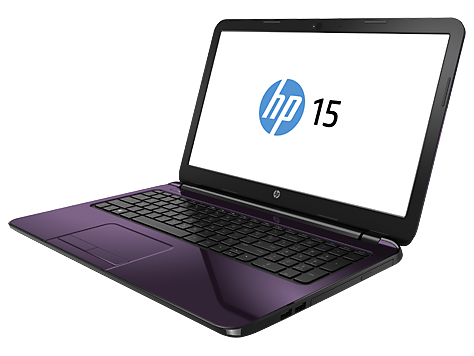 The HP 15 g094sa is a general-purpose laptop that makes a striking first impression due to its purple colouring. It's fairly well built, too. There isn't much flex from the chassis and the screen hinge mechanism is reasonably sturdy. It weighs 2.2kg, which is just about light enough to carry around with you in a backpack, but you'll certainly know it's there. 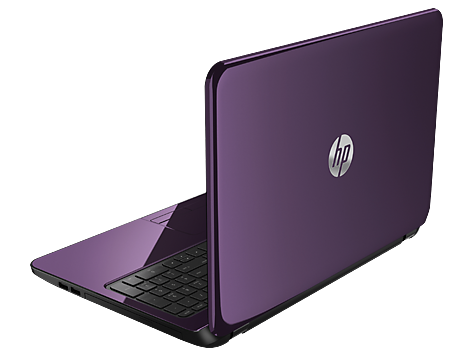 HP's 15-g237nr laptop is a colorful system but it makes a few compromises for its low price and features. For instance, it comes with a touchscreen display which is nice. 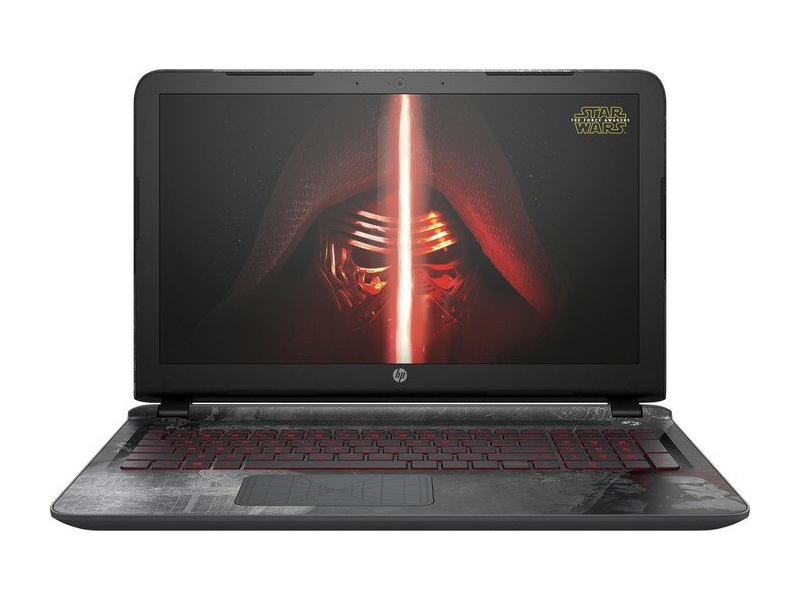 It also features an AMD quad core processor with better than average graphics. The downside is that the performance and battery life are less than average in this price range. Buyer's should really consider if they need the touchscreen display or not. But damn, the 15t Touch is a gorgeous machine. I was impressed with the look of the 15t Touch as soon as I pulled it out of the box, and aside from its penchant for fingerprints I’m still impressed with it days later. And considering it has a great trackpad, fantastic keyboard, and the specs to back up its sleek look? And you can find the model we reviewed for only $430? 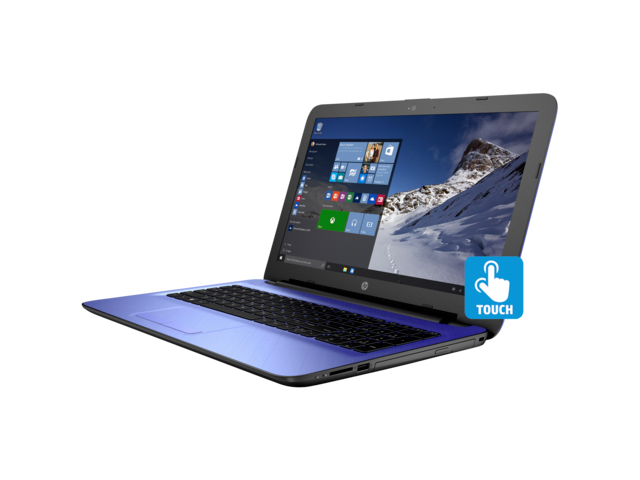 I’m definitely comfortable saying the 15t Touch is the best laptop we took a look at in this tier. 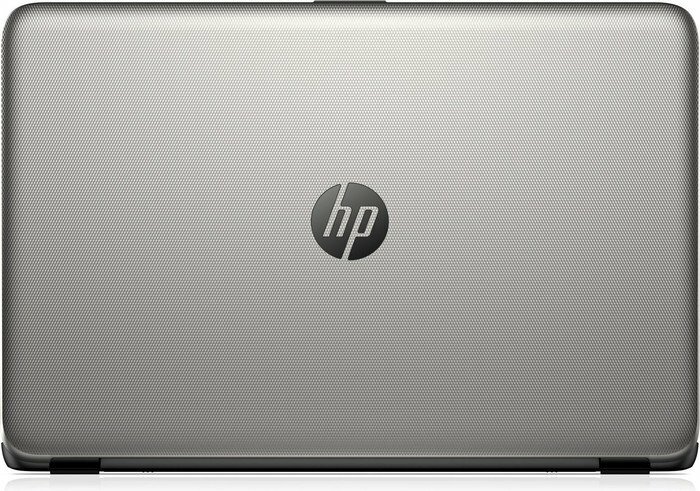 The HP 15t Touch offers an excellent keyboard, a responsive HD touch screen and dependable battery life for a budget price, but some flaws weigh it down. Its slippery touchpad may make you reach for a mouse, and its seemingly endless swath of bloatware makes it hard to figure out which of its preinstalled apps are actually useful. 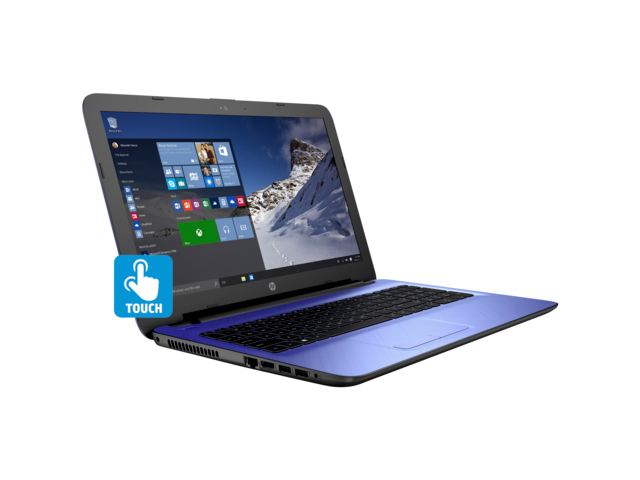 The HP 15-ac101TU is a decent entry point for those looking at a basic Windows 10 laptop. At Rs 35,990, it feels a little too expensive, as a price closer to the Rs 30,000 would have been ideal. 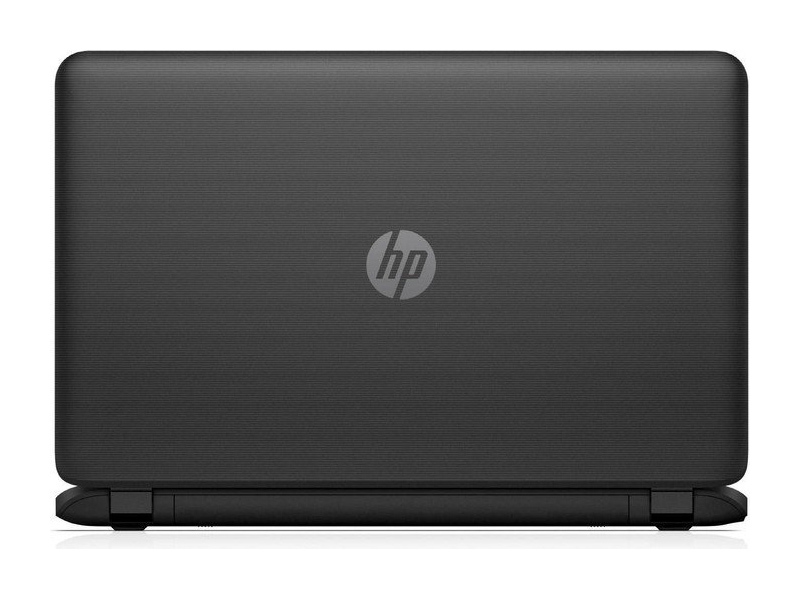 The build is good for a plastic laptop and HP has added some very neat touches to make it look up-market. We love the moulded palm rest, which apart from looking great, is easy to maintain. 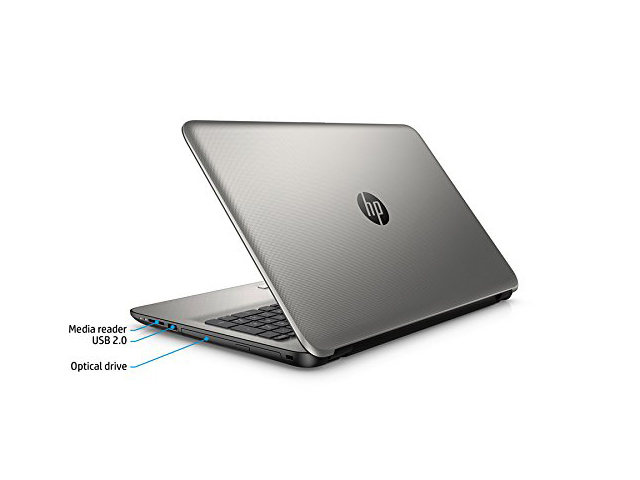 The laptop is also fairly slim and it doesn't hurt to have 4K video playback ability as well. 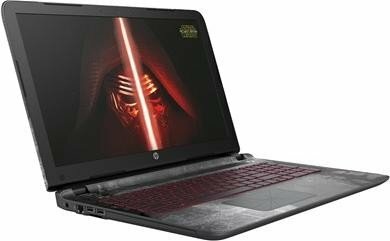 Beyond the problematic battery life, this is a solid laptop with a nice approach to its theme for very little extra money. 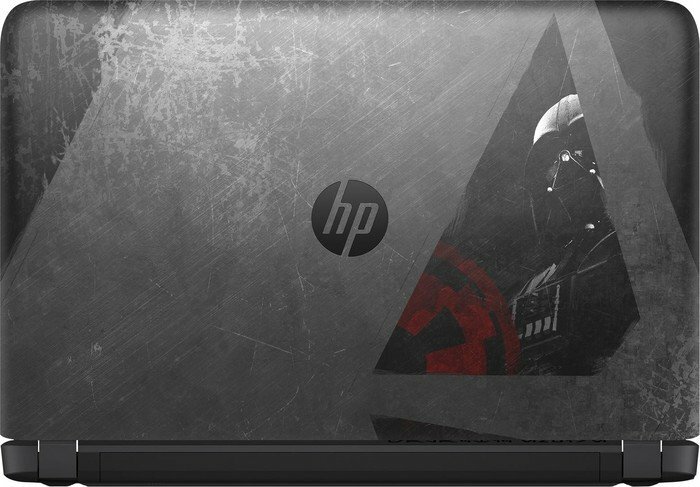 In future models, we want to see a bit more variety; a top-end ultrabook with a proper steel build would be attractive, as would a laptop based on the Rebel designs rather than the black, silver and red of the Galactic Empire. For now, we can’t quibble with fans who want this for the branding - it’s really well done - as long as you’re not planning to use it on the move too much. And while we're sure all this fan service stuff is available elsewhere, it's lovely to have it all in one place, served up to you. 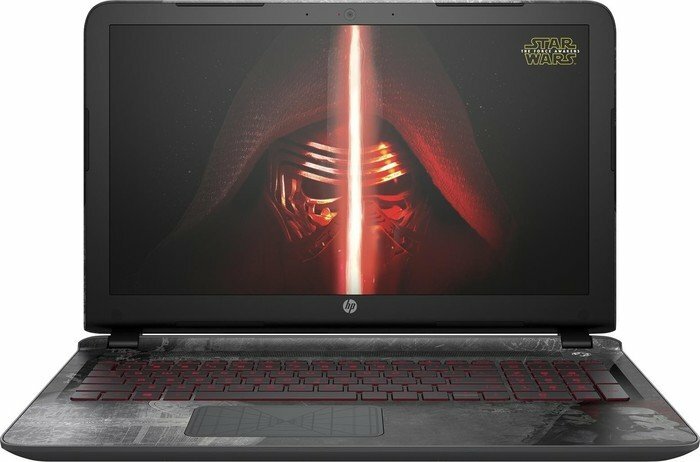 If it was served up with a better interface, we'd be happy owning a more premium, more powerful version of this laptop - as it is, it's a classic and ideal model for a low budget star wars fan of any age, whether taking it into the lecture hall, or sitting retired at home watching the movies on loop. 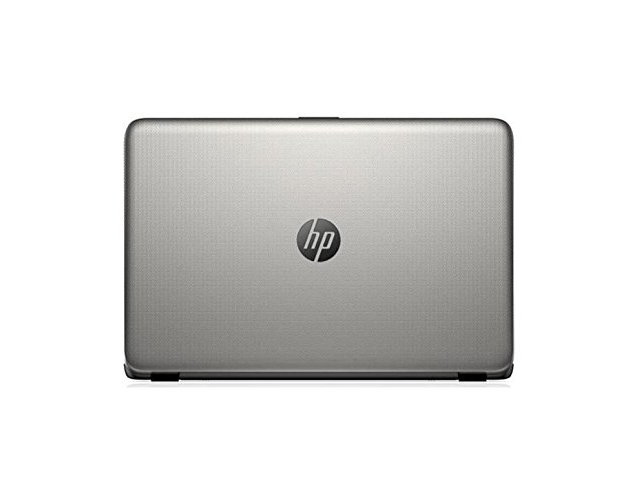 HP’s notebook will remain in our memories a long time for a couple of reasons. The first one, of course, being its design. The appearance of the machine is not only unique, but also tells the tale of one of the most beloved Sagas – Star Wars. We should also note that the design isn’t the only thing being Star Wars themed about the device – its software is, too. The notebook packs a couple of unique software additions, which will most certainly entertain you for a long time. The aggressive design language and bright red keyboard LED backlight definitely catch the eye. The screen of the machine is user-friendly and will not cause eye fatigue due to the lack of PWM across all brightness levels. Viewing angles are comfortable thanks to the IPS panel, while the Intel Core i5-6200U CPU and GeForce GT 940M GPU will support almost any kind of entertainment. 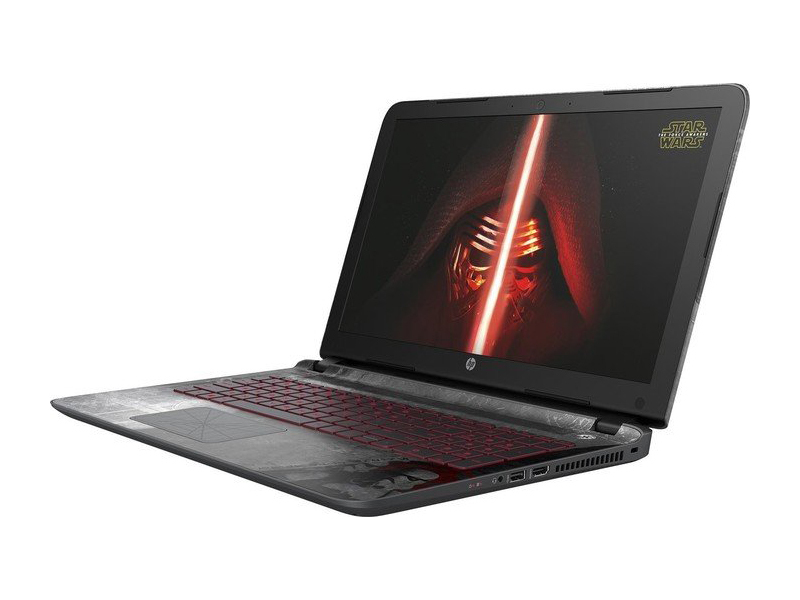 HP has taken a standard-issue 15-inch Pavilion laptop, one of the most middle-of-the-road, midprice laptops you can find, and dressed it up with some very nice Star Wars graphics and digital content. Since there's little or no price premium between this and the standard 15-inch Pavilion (depending on the exact configuration and periodic sales), it's a fun collection of extras for Star Wars aficionados that doesn't demand a "fan tax." 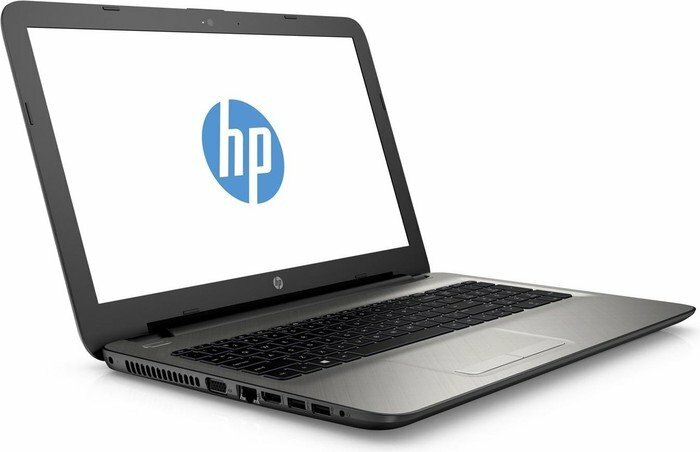 Средняя цена на HP 15-ac100ur в рассмотренной комплектации составляет порядка $250. И именно она оправдывает массу недочетов, которые демонстрирует данный лэптоп. Действительно, где вы видели бюджетное устройство с высококлассным дисплеем или мощной начинкой? Все абсолютно логично, ведь не каждый может позволить себе купить баснословно дорогой ноутбук с огромным рабочим потенциалом. Бюджетник вполне комфортно будет чувствовать себя на рабочем столе офисного сотрудника, в сумке студента или на тумбочке у начинающего осваивать компьютерные технологии. И, конечно, очень хорошо, что у всех желающих есть возможность выбрать недорогой ноутбук, причем такой неплохой вариант, как HP 15-ac100ur. 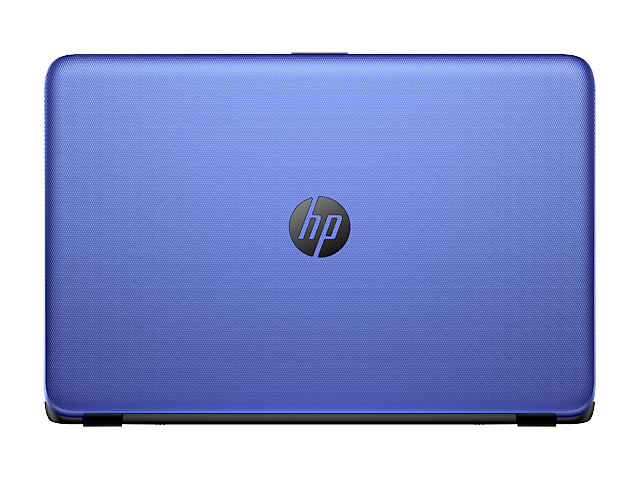 The HP Notebook 15-ac121nr pairs a full-HD display and a handsome design with above-average battery life, making it a pretty good value. This Core i5-powered notebook isn't the fastest in its class, but it provides commendable multitasking performance for the price. 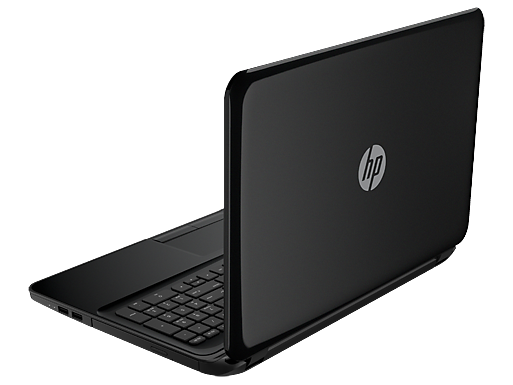 However, we wish the keyboard offered more travel and that HP included less bloatware. 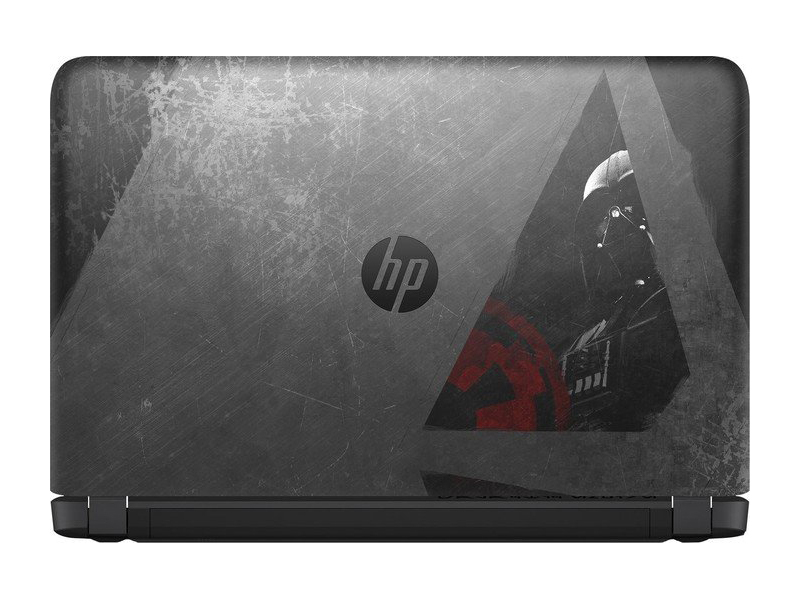 Whether or not the Star Wars Special Edition is the right laptop for you will likely depend on how enamoured you are with the design and the additional content. The 15-an000na model (which doesn't come with dedicated graphics) is available for £439, which might be more enticing if you’re not interested in light gaming. The Nvidia GeForce GTX 940M is far from the best dedicated graphics chip around, so it’s not necessarily worth an extra £100 if you're not into gaming. 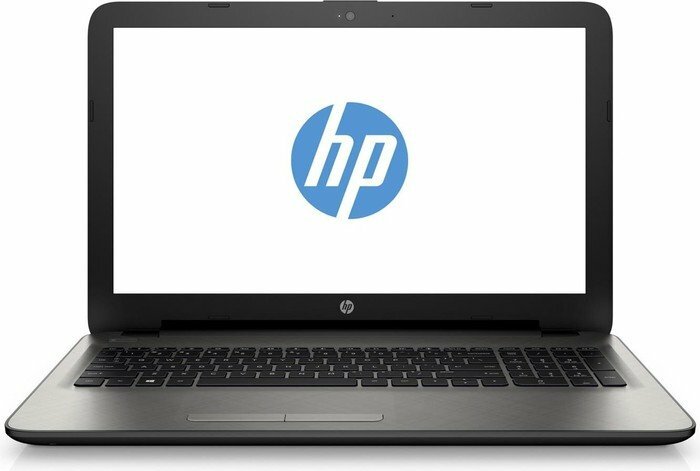 HP 15-ac002ur – к работе готов! Теперь про нюансы, которые, вероятно, остановят некоторых пользователей от покупки. Так, дискретной видеокарты нет, следовательно, поиграть можно будет только в простые игрушки, да и то не на высоких настройках. Далее – вместо быстрого SSD-накопителя придется довольствоваться обычным жестким диском. Вес устройства – еще один его минус: для обычного 15-дюймового ноутбука 2.3 кг считается нормой, но как быть с планшетным режимом трансформера? Удерживать в руках такого тяжеловеса вряд ли кто-то захочет. ASUS Q504UA обойдется каждому желающему приблизительно в $950. И если бы речь шла об обычном лэптопе с аналогичными характеристиками, мы бы посчитали, что это дорого. Но ведь в данном случае вы платите еще и за идею, а не только за ее реализацию. 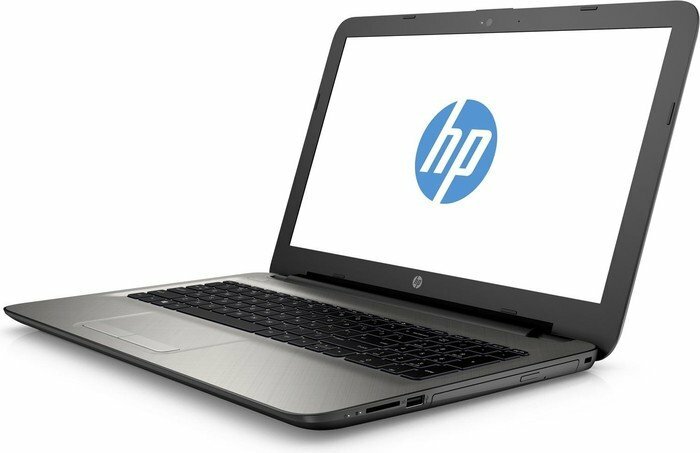 This just-the-basics AMD E2-based notebook is a price play that gets the job done—barely—but like-priced models (even in the same HP line) are better values. Surprisingly good. 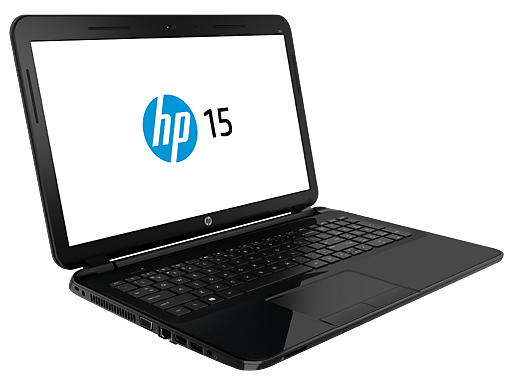 The HP 15-ay116ng costs 500 Euros (~$532) - a lot of money for a simple office notebook. 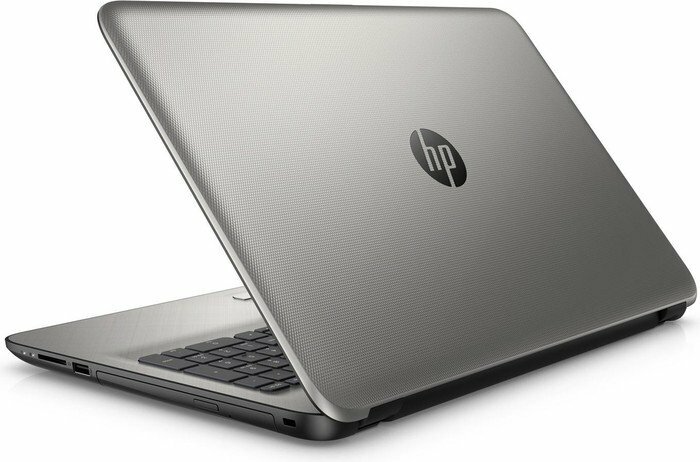 But the laptop has a lot to offer: a Kaby Lake processor, a Full HD display and an SSD. Added to this is very good battery life and low operating noise. 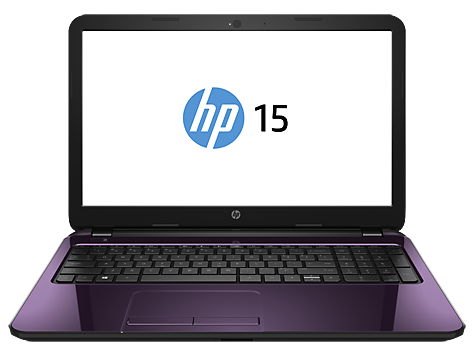 I don’t think HP 15-ay196n is better or worse than its competitors in that price range. 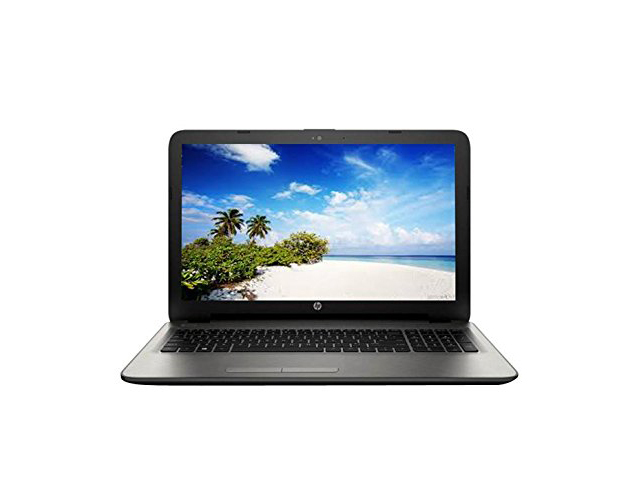 It has its strong points such as very powerful processor and decent amount of RAM. 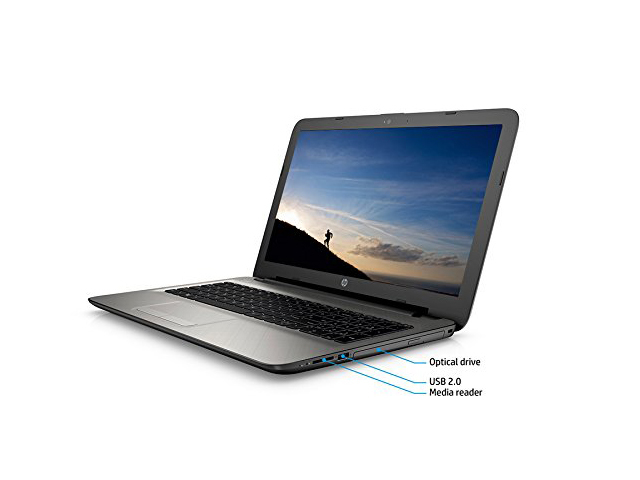 But there are disadvantages present as well, mainly the slowish hard drive and no Full HD support. Also gaming performance is far from optimal which is admittedly true to any laptop costing the same. 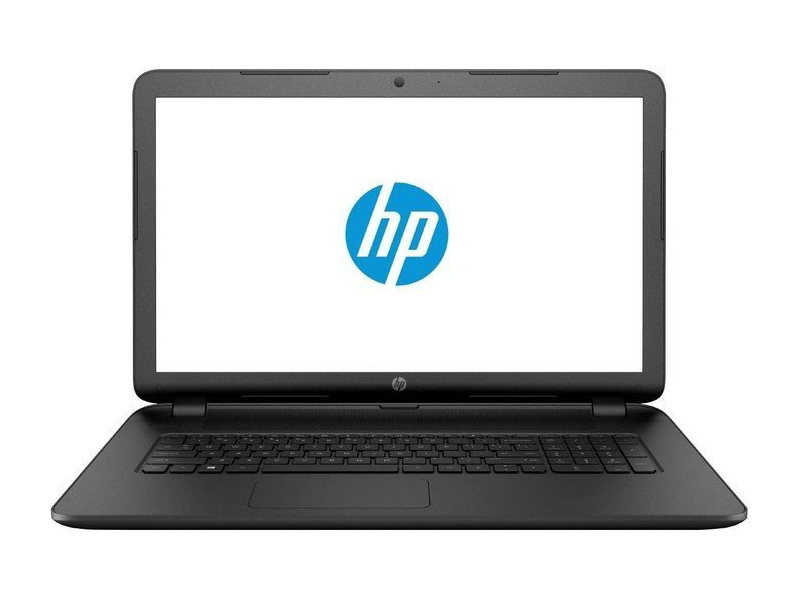 The HP works as a good tool for people surfing the web and popping some emails, but a true workhorse it is not. 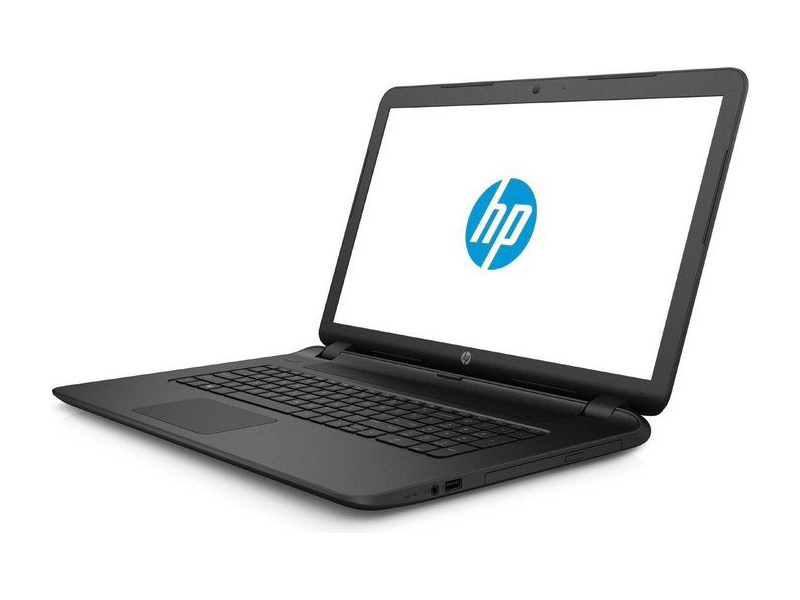 If you just want a laptop for everyday use, you can’t go wrong with this HP. 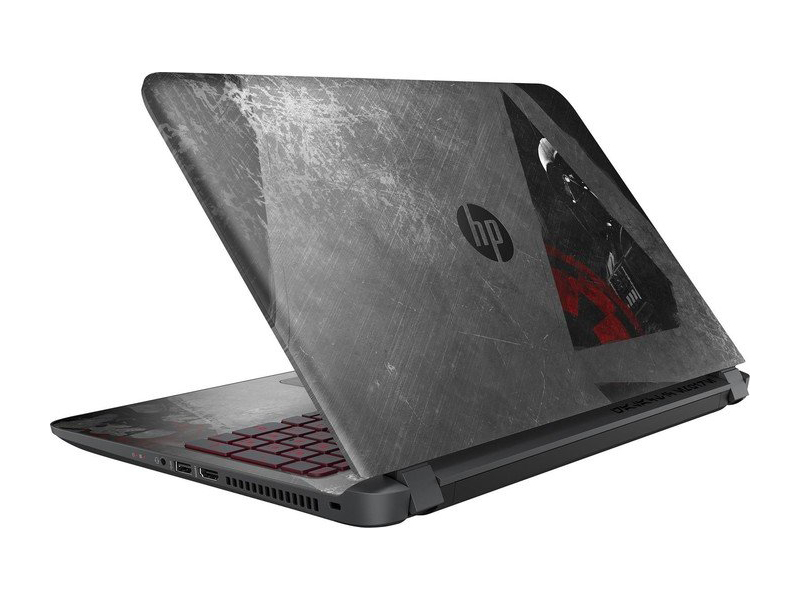 The HP 15-BA021AX is a decent machine for casual gamers, but it comes with heating issues typical of AMD driven machines. Overall, the laptop is reasonably functional, but there are better Intel counterparts out there. 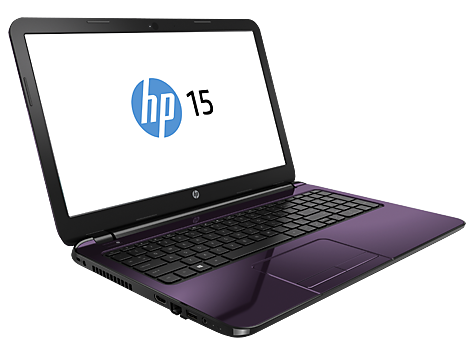 Overall, the HP15-BA021AX powered by the AMD Quad-Core A10-9600P APU seems like a value for money laptop. But it should also be understood that at this price you are not expecting a device to be able to offer much in terms of high-end performance. 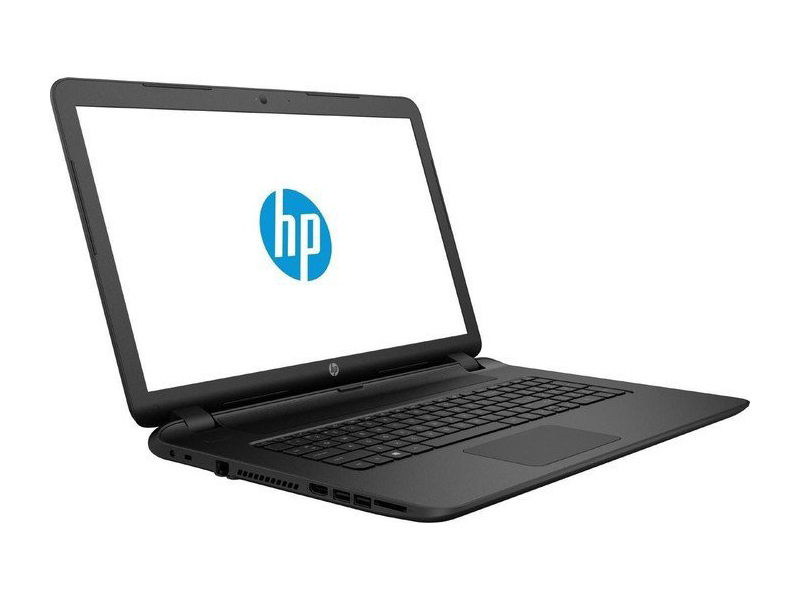 If you need a regular laptop that has good processing power and are not very ambitious about what you expect from this device, then this seems like an option you can explore. 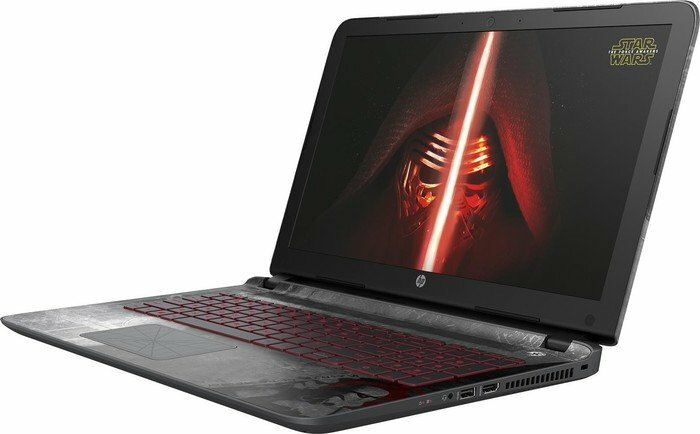 Приобретая ноутбук HP 15-ba110ur, вы должны понимать, что он подойдет для многих, но не самых требовательных задач. В частности, в представленной комплектации имеется APU A9-9410, встроенная графика Radeon R5, а также 4 ГБ оперативной памяти. Таким образом, если предполагается работа в текстовых редакторах, просмотр видео на досуге или серфинг в интернете, то лучшего помощника вам не найти. Тем более что в ноутбуке предусмотрена удобная клавиатура, неплохая акустика и наиболее востребованные порты для различных подключений. За ноутбук в данной конфигурации придется отдать около $800. Стоит ли устройство этих денег? 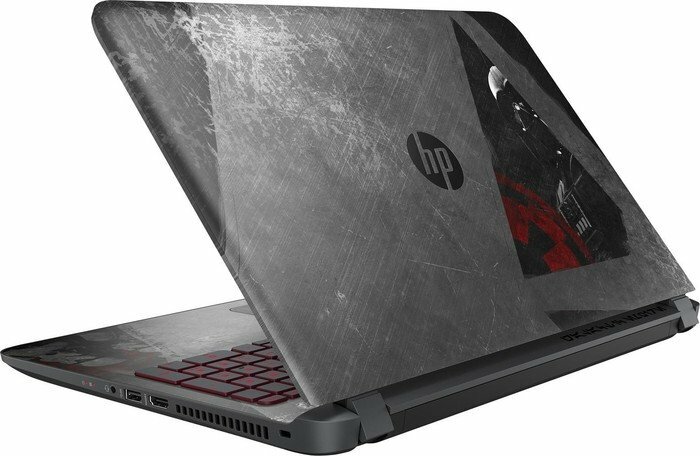 Портов в HP 15-ay120ur достаточно, но самых современных USB Type-C нет. Начинка очень продумана, здесь предусмотрен и современный процессор Core i7 последнего поколения, и производительная дискретная графика, и поддержка 8 ГБ оперативной памяти. Для многих задач этого более чем достаточно. Из остального: удобная островная клавиатура, оптимальное Full HD-разрешение дисплея, правда, с ложкой дегтя – установленной TN-матрицей. Наконец, внешность ноутбука не кажется самой заурядной из-за предусмотренного текстурного рисунка на поверхности корпуса. Возможно, есть смысл поискать подобную модель у конкурентов, однако и этот вариант совсем неплох в качестве универсального устройства. Slow and Steady. 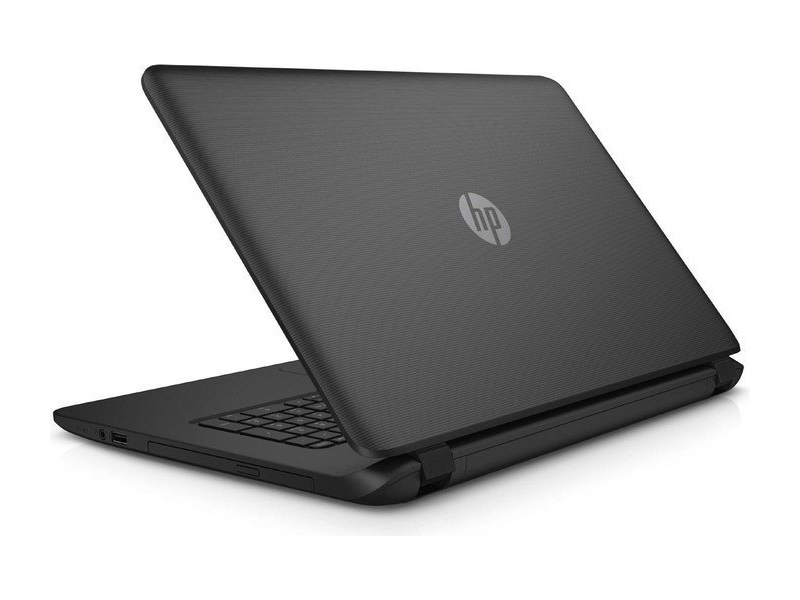 The HP 15-BW077AX is an entry-level laptop from HP with AMD's newest A9 APU. Despite its young age, the CPU feels years behind the competition and the notebook as a whole offers very little for prospective consumers. 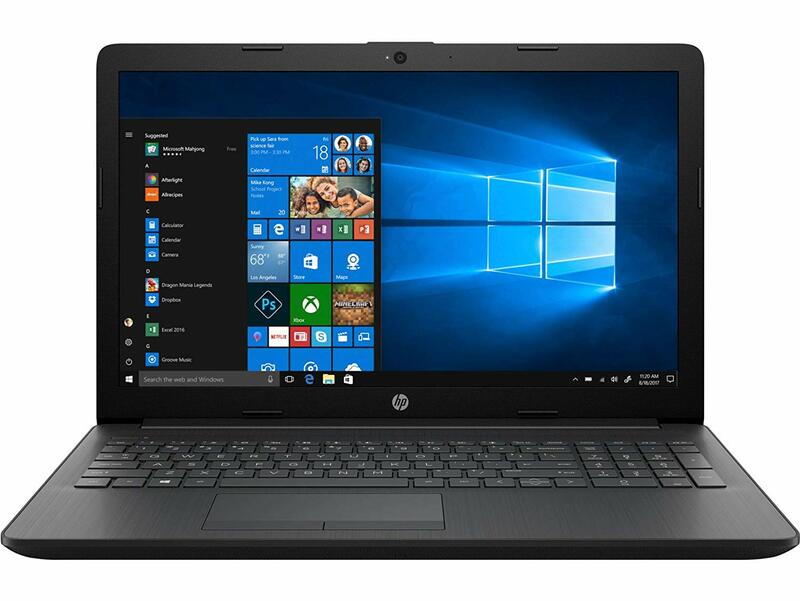 The HP Notebook 15 (ba009dx) is a highly affordable desktop-replacement laptop for budget-conscious users with modest computing needs. 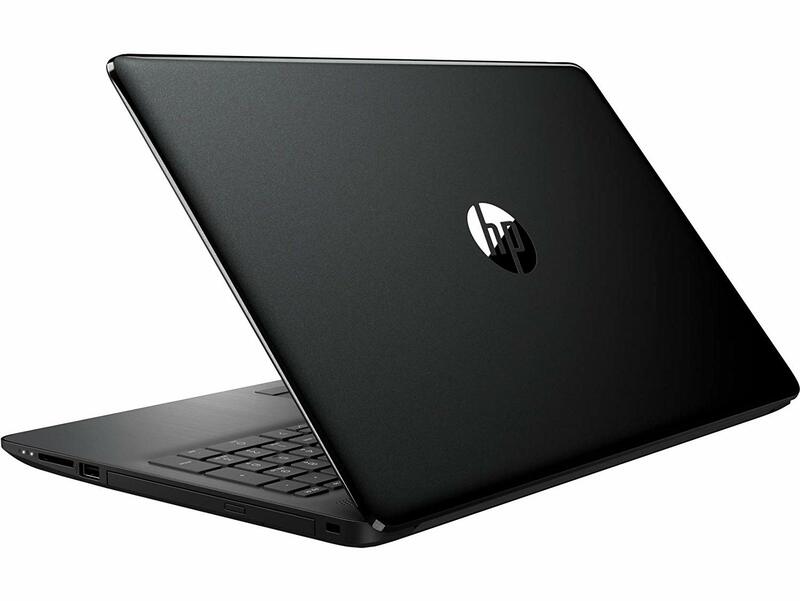 I don't expect budget notebooks to deliver top-notch performance, displays or even design, but the HP Notebook 15-ba009dx is subpar on just about every level. It lasts less than 4 hours on a charge, has a dim and bland display, a flat keyboard and a plastic case with significant give in the lid. It doesn't even support the latest Wi-Fi standard. [Análisis] HP Notebook 15-bs091ns, ¡ya encontramos tu próximo portátil! 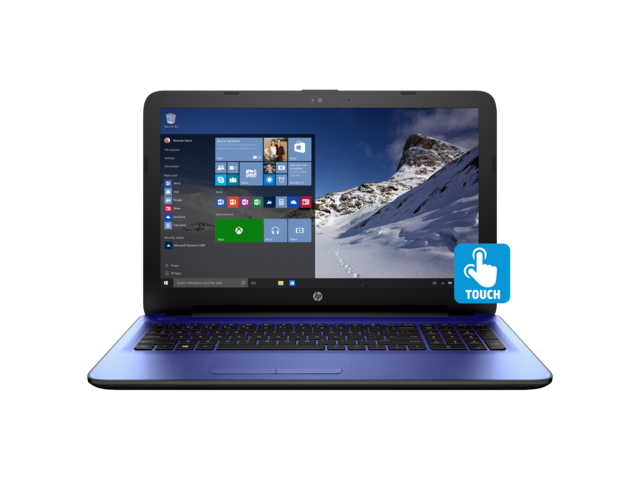 88% [Análisis] HP Notebook 15-bs127ns ¡Nuestras plegarias se han contestado! 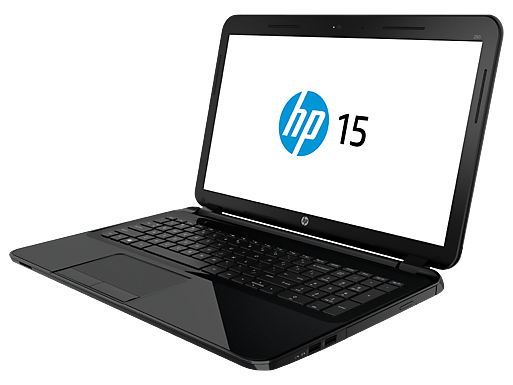 The HP Notebook 15 is solely for those seeking good performance and nothing else. 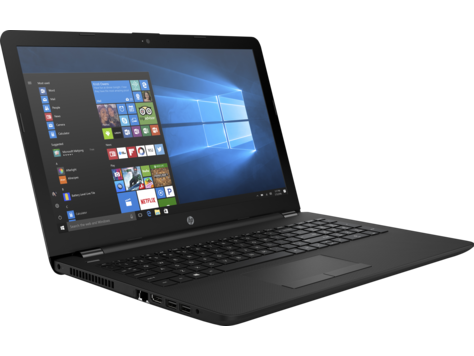 It lacks dedicated graphics, a precision touchpad, and USB-C but has the firepower to handle multiple applications with sufficient speed. Они позволяют запускать некоторые нетребовательные современные игры. Впрочем, производительности данных видеокарт более чем достаточно для обычных офисных задач и просмотра HD-видео. Плюсом интегрированных видеокарт обычно является наибольшее достижимое время автономной работы использующих их ноутбуков. Видеокарта, встроенная в процессор AMD A8-6410. Видеокарта, встроенная в некоторые процессоры AMD Kaveri. Ее ядро основано на архитектуре GCN и включает от 256 до 384 потоковых процессоров. Графический ускоритель класса GT2, встроенный в большинство процессоров Intel Core серии Broadwell-U с TDP в 15 Вт. Видеокарта, встроенная в некоторые процессоры AMD Beema. Ее ядро основано на архитектуре GCN и включает 128 потоковых процессоров. Видеокарта, встроенная в некоторые процессоры AMD Beema или Mullins. Ее ядро основано на архитектуре GCN и включает 128 потоковых процессоров. AMD Radeon R2 (Stoney Ridge): Intel UHD Graphics 600: Intel UHD Graphics 600 - встроенная мобильная видеокарта в процессорах семейства Gemini Lake, которую можно найти, к примеру, в Celeron N4100.Эти видеокарты класса low-end предназначены для бережливых пользователей, которые, тем не менее, не прочь поиграть в игры. Они позволяют делать это при низкой детализации и среднем разрешении. Сравнительно низкое энергопотребление (современных представителей этого класса) обеспечивает неплохое время автономной работы соответствующих ноутбуков. NVIDIA GeForce 820M: Видеокарта начального уровня, основанная на 28-нм архитектуре Fermi.Intel HD Graphics 520: Графический ускоритель, встраиваемый в некоторые процессоры поколения Intel Skylake.AMD Radeon R5 M330: AMD Radeon R7 M440: AMD Radeon R5 M430: Intel HD Graphics 620: Графический процессор Intel среднего (GT2) класса, встроенный в некоторые центральные процессоры поколения Intel Kaby Lake. Некоторые - это те, что с 15-ваттным TDP.AMD Radeon R5 (Bristol Ridge): AMD Radeon 530: Intel UHD Graphics 620: Встраиваемый в центральные процессоры Intel Kaby Lake Refresh графический процессор (GT2, 24 вычислительных ядра). Встраивается в 15-ваттовые процессоры. Очень схож с графикой из прошлого поколения процессоров, Kaby Lake, по имени HD Graphics 620.AMD Radeon 520: AMD Vega 3: Интегрированный ГП из процессоров Ryzen. Использует архитектуру Vega, имеет 3 шейдерных блока (192 ядра в сумме) и работает на частоте не более 1100 МГц. NVIDIA GeForce MX110: Дискретная видеокарта начального уровня для ноутбуков. Может поставляться в более быстром варианте с памятью GDDR5 либо медленном с памятью DDR3. Почти не отличается от GeForce 920MX. Эти видеоадаптеры справляются с большинством современных игр и демонстрируют в них более или менее комфортную частоту смены кадров. Однако особенно требовательные детища игровой индустрии придется на них запускать со средней или низкой детализацией. Плюсом таких видеокарт является то, что их можно использовать в не очень больших ноутбуках с приличным временем автономной работы. NVIDIA GeForce 940M: 940M - мобильная графическая карта среднего класса производительности на основе архитектуры Maxwell.AMD Vega 8: NVIDIA GeForce GTX 1050 Ti (Laptop): Мобильная видеокарта среднего уровня на архитектуре Nvidia Pascal, является развитием GeForce GTX 965M. Чип произведен по 14 нм техпроцессу на мощностях компании Samsung, технические характеристики очень близки к настольной версии видеокарты.NVIDIA GeForce MX130: Mid-range graphics card for mobiles based on the Maxwell architecture. Renamed GeForce 940MX.Эти графические чипы позволяют играть только в старые и не очень требовательные игры. Графические ядра с разделяемой памятью позволяют достичь более длительного времени работы от батареи и меньшего уровня нагрева. Офисные задачи, интернет, обработка (небольших) изображений и просмотр (не HD) видео для них не составляет особого труда. Низковольтный двухъядерный процессор для ультрабуков, основанный на 14-нм архитектуре Broadwell. Включает графику HD Graphics 5500. Четырехъядерный процессор для бюджетных субноутбуков, основанный на архитектуре Puma+ и включающий видеокарту Radeon R5. No weight comment found (one expected)! 77.41%: No rating comment found (one expected)!Общие рекомендации по выбору электроники: Гид покупателя.